What a shocker! 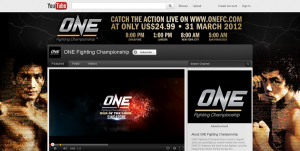 ONE Fighting Championship has just announced their third show, “ONE Fighting Championship: War of the Lions” WILL BE FREE to watch in HD on Youtube! ONE FC is definitely upping the stakes here, giving the millions of MMA fans around the world* free to watch, probably the most stacked card in Asia MMA so far this year, in HD no less. 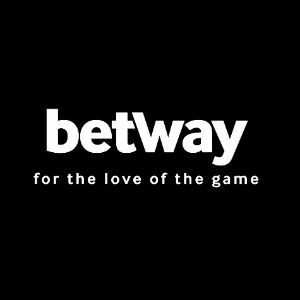 Now even if you are halfway across the globe, you can watch this great card featuring Felipe Enomoto, Zorobabel Moreira, Fabricio Monteiro, Eddie Ng, Nicole Chua, Yodsanan Sityodtong, Jian Kai Chee, Tatsuya Kawajiri, Donald Sanchez, Eduard Folayang, Ole Laursen, Yuya Shirai, Masakazu Imanari, Kevin Belingon and more! 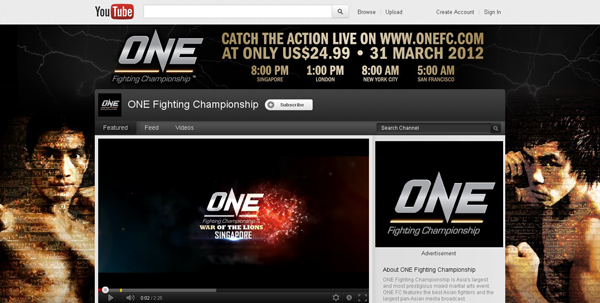 “ONE FC: War of the Lions” takes place this Saturday, March 31, at the Singapore Indoor Stadium in Kallang, Singapore and will stream LIVE on Youtube (http://www.youtube.com/ONEFCmma) at 8 a.m. ET (5 a.m. PT). * Free live streaming is geo-blocked in Singapore and Japan.